Lamanai (from Lama'anayin, "submerged crocodile" in Yucatec Maya) is a Mesoamerican archaeological site, and was once a major city of the Maya civilization, located in the north of Belize, in Orange Walk District. Land Area: 8,867 sq. mi. 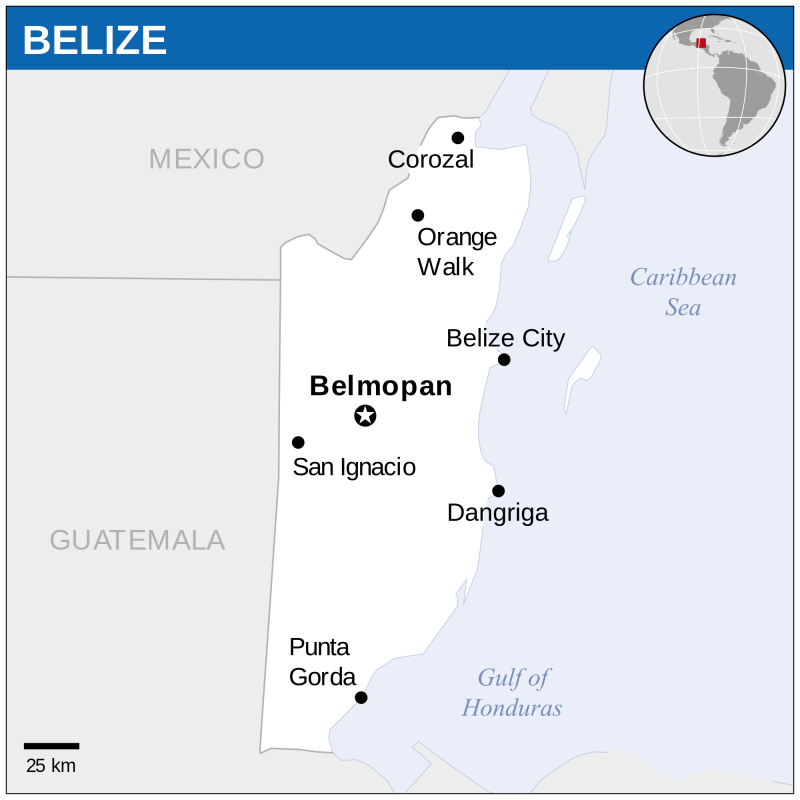 Belize, located in the Yucatán Peninsula and on the Caribbean coast, is a Latin American nation but is also a member of the Caribbean Community (CARICOM). Its cultural ties with the northern Caribbean in particular extend back over 5,000 years ago to Belize’s Archaic Period, long before the emergence of the great Maya civilization and cities. Belize at this time was host to hunter-gatherer groups who practiced cultivation of maize, beans, and squash and the domestication of animals such as dogs within their village-based settlements. 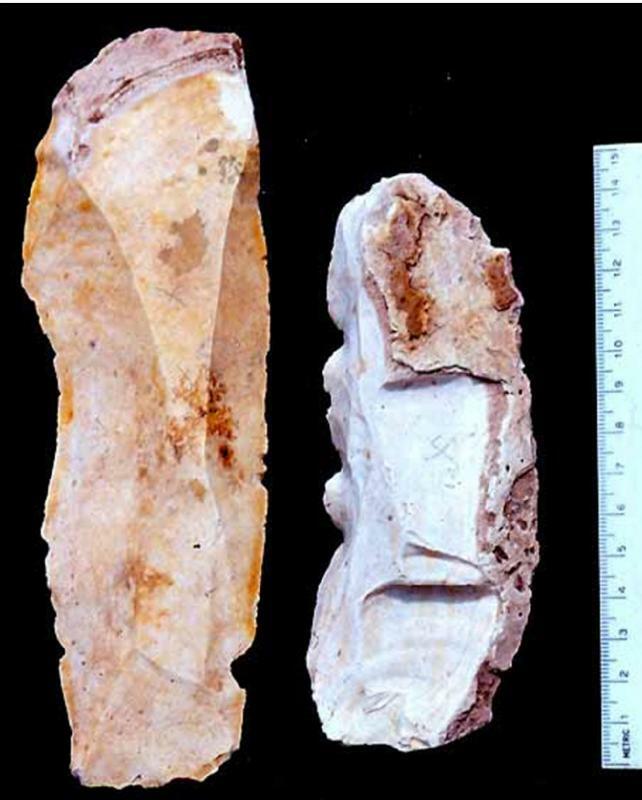 Since the 1950s archaeologists working in the Caribbean began to notice very strong similarities between the macroblade (large stone blade) industries of the Greater Antilles and those made by Belize’s Archaic Period peoples. Cultural links between the two regions were suspected, and since that time, new excavations, particularly at the site of Colha in Belize have strengthened the evidence for migrations from Belize that led to the first peopling of the Greater Antilles. The name given to the culture of Belize migrants in the Caribbean is Casimiroid, with the earliest known site being in Haiti (Vignier III, northwest of Port-au-Prince, c. 3620 B.C.). The great civilization of the ancient Maya was spread across Belize, southern Mexico, Guatemala, and Honduras, and began to emerge around 1000 B.C., reaching its peak in the “Classic Period” from A.D. 250 to A.D. 900. 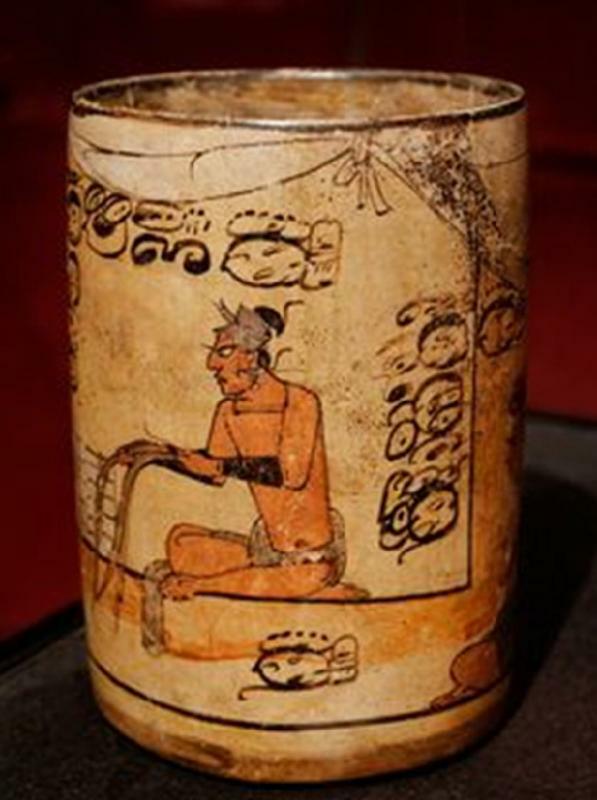 The Maya achieved a number of ‘firsts’ in the Caribbean region, most important of which were the formation of state-level societies, the construction of monumental architecture, and the invention of a writing system—a hieroplyphic-based script that has been largely deciphered by scholars. Many of the beautiful monuments such as temples and palaces along with Classic Period architecture such as Tikal, Uaxactún, Caracol and Xunantunich still endure and have all become landmarks of Belize’s heritage. In fact, Caracol and Xunantunich are classic period sites with the tallest and second tallest ancient Maya structures in Belize respectively. Spanish contact in the early 1500s did not result in settlement due to the resistance of tribal group in the Yucatán Peninsula at the time. It was not until 1638 that the ‘Baymen,’ British and Scottish pirates and settlers, entered Belize and established a logwood industry that thrived through the 17th and 18th centuries. The Baymen battled Spanish ships repeatedly for the possession of Belize until 1779, when Spanish forces captured the Baymen and their African slaves, subsequently granting freedom to the latter. In 1783 the British, who initially kept their distance from the warring factions, were granted (through the Treaty of Versailles) the right to settle and cut logwood in exchange for their help in controlling piracy. They took formal control of Belize in 1862, at which time it was called ‘British Honduras.’ As a British colony, Belize attracted investors such as the Belize Estate and Produce Company, which thrived on a mahogany trade throughout the 19th and early 20th centuries. In 1996 the stunning Belize Barrier Reef was inscribed as a UNECSO World Heritage Site on the basis of its vulnerability and the Outstanding Universal Value of its rich biodiversity. It is estimated that only ten per cent of its coral species, fish, and invertebrate species have been discovered along its 300 km long length. It is part of the greater Mesoamerican Barrier Reef System that stretches from the northeastern Yucatán Peninsula to Honduras in the south. Archaic macroblades from Belize. Photo: courtesy of the Colha Project. Ceremonial cylinder vessel: court scene. Maya culture, Mexico Classic. Given its rich Mayan past, there are several hundred sites in Belize that will educate and fascinate all types of visitors to the nation. There are currently 17 archaeological reserves that are open for tourism. The majority are pre-Columbian sites with the exception of Serpon Sugar Mill Archaeological Reserve, a 20th Century sugar mill, and Lamanai Archaeological Reserve which contains a Mayan site, two (2) Spanish churches and a British sugar mill. The selection below contains a small sampling. The ancient Mayan city of Tikal, a UNESCO World Heritage Site. Belize has a plethora of local entrepreneurs specializing in a variety of innovative arts and crafts such as art made from butterfly wings, bag creation using ancient Maya techniques, and a broad range of jewelry. The examples below showcase a few of these expert craftsmen and women. Belize offers a wide range of cultural activities and events, many of which are festivals occuring throughout the year. A good source of information on various events can be found at http://www.guidetobelize.info/en/facts/belize-event-festival-show-guide.shtml. Below are a few of the stand-out events that anyone interested in Belizean culture should attend. Belize has an extensive list of community colleges and universities. Those listed below offer excellent opportunities to pursue careers in cultural heritage.